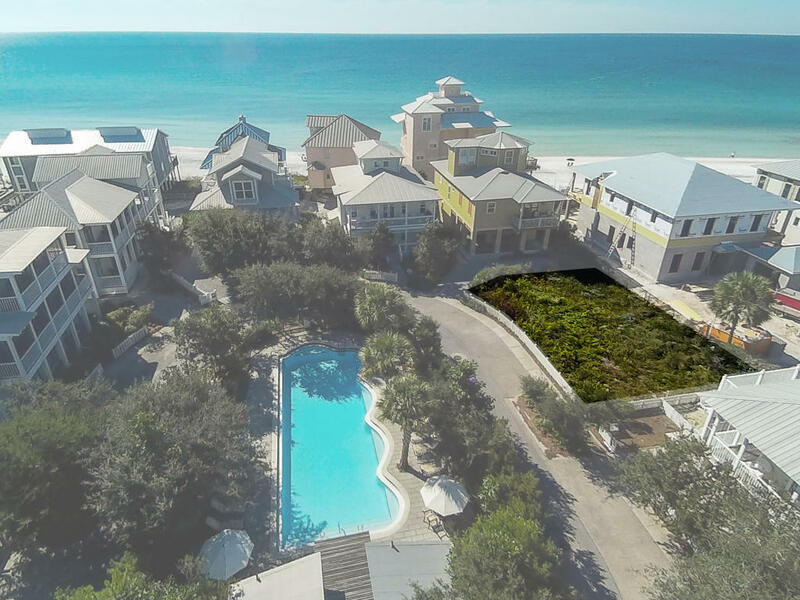 Build your dream home on this amazing lot with water views, south of 30A in Summer’s Edge. 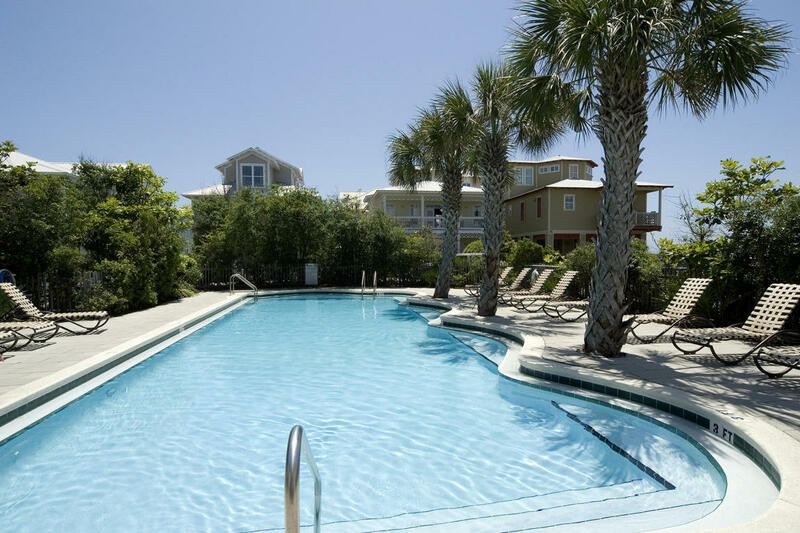 There is no build-out time in the community, so you can take your time planning your perfect vacation retreat. 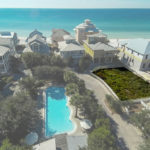 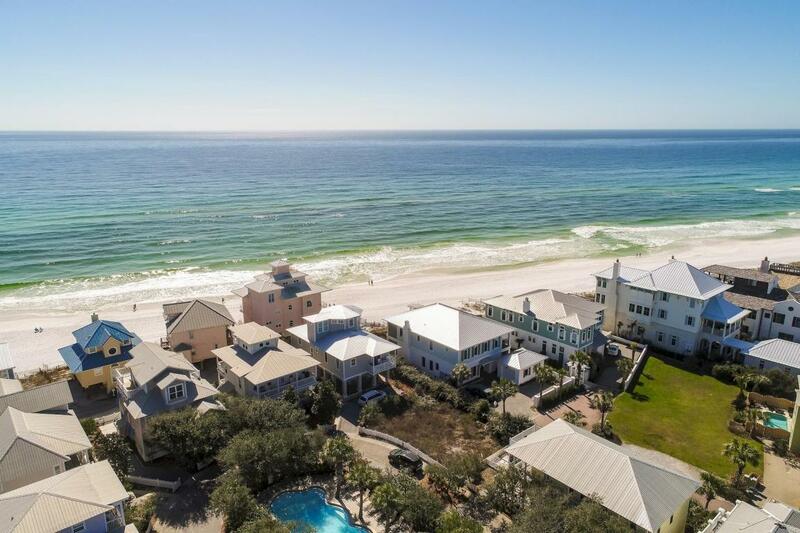 Summer’s Edge is ideally located south of Scenic 30A in Seagrove Beach and has two pools (one of which is seasonally heated) and is located just steps to the beach. 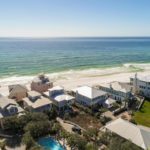 All the restaurants, shopping and entertainment of Seaside are only a short walk or bike ride away. 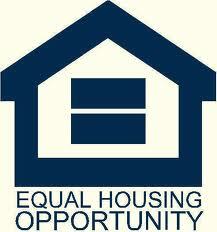 Address: 68 S. Ryan St.